This skin salve containing arnica should be applied to the skin as soon as possible after injury to help relieve muscular pain and stiffness and to reduce swelling after minor bruises, bumps or sprains. 100 g contains: Arnica, Planta tota tincture (1-2) 10 ml In an emollient base containing Lanolin, Yellow Beeswax, Wool Alcohols, Olive Oil and Sunflower Seed Oil. Nominal ethanol content 3.75% w/w. 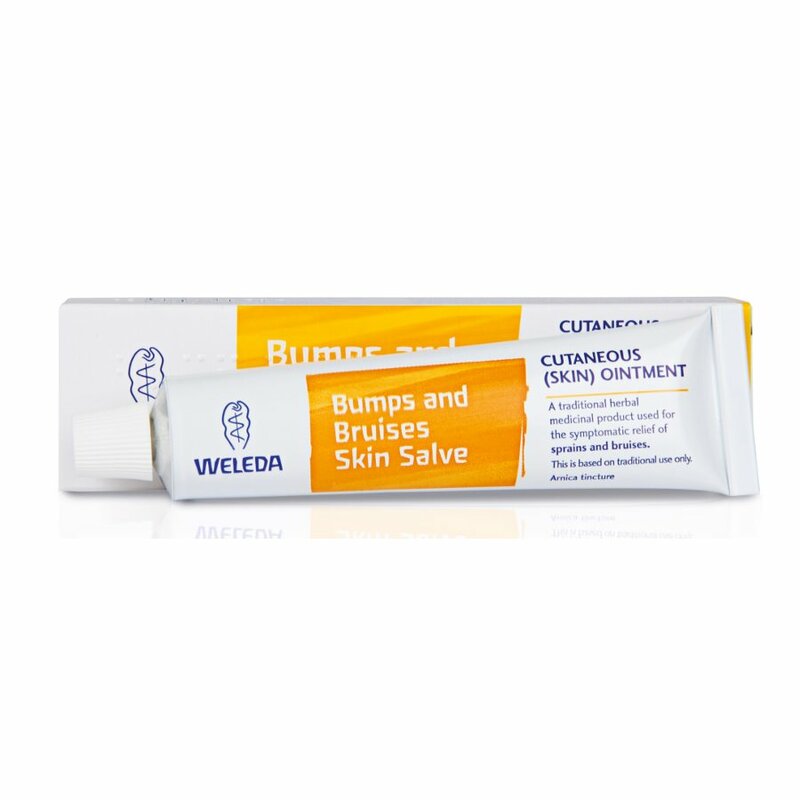 The Weleda Bumps and Bruises Skin Salve - 25g product ethics are indicated below. To learn more about these product ethics and to see related products, follow the links below. 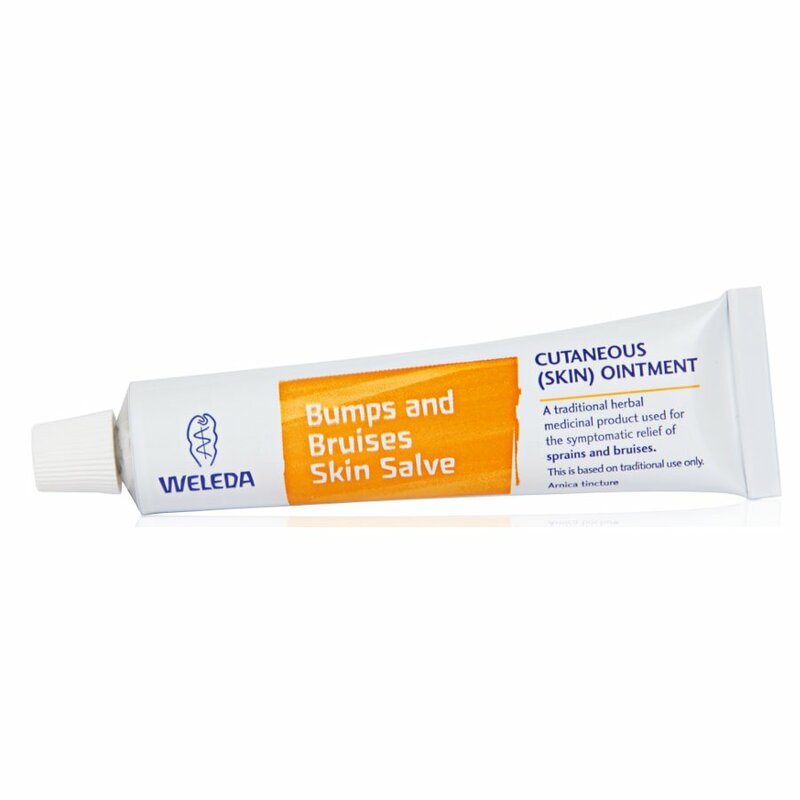 There are currently no questions to display about Weleda Bumps and Bruises Skin Salve - 25g.